When you think of successful global brands like Apple, McDonald’s or Facebook, you know exactly what you’re getting. 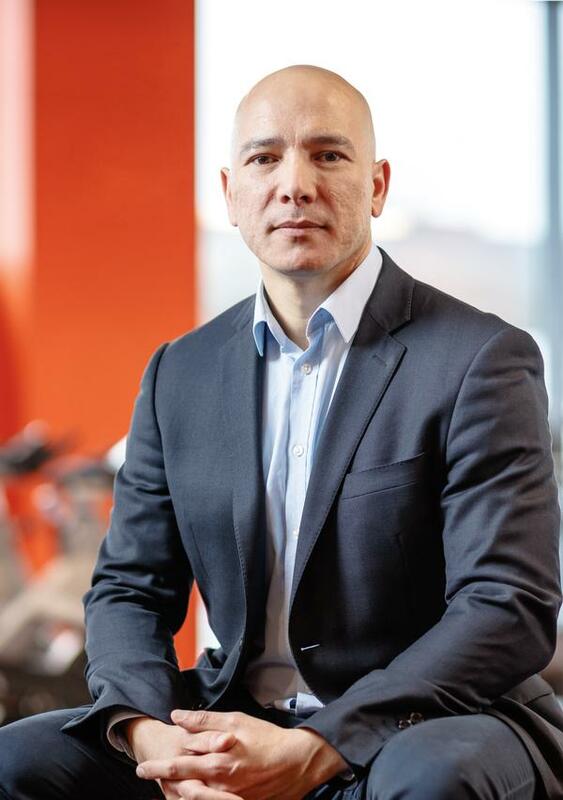 When you look at the fitness industry, it’s fair to say that there isn’t really a brand that stands out globally in the same way,” says easyGym CEO Paul Lorimer-Wing. “There are health club chains that have hundreds of sites, but many of these operate in just a handful of countries. 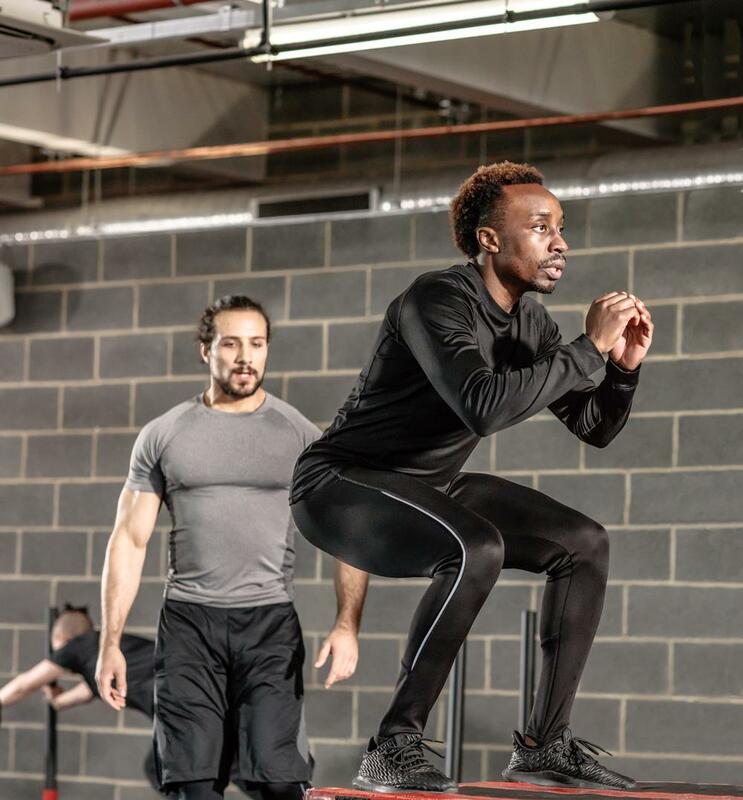 Even success stories like Anytime Fitness, which has established a presence in 30 countries, doesn’t have anywhere near the reach of brands in other sectors. “And no low-cost fitness operator that I’m aware of exists in more than 10 markets. Nobody has yet taken the mantle and said, ‘I’m going to be the big global brand’. 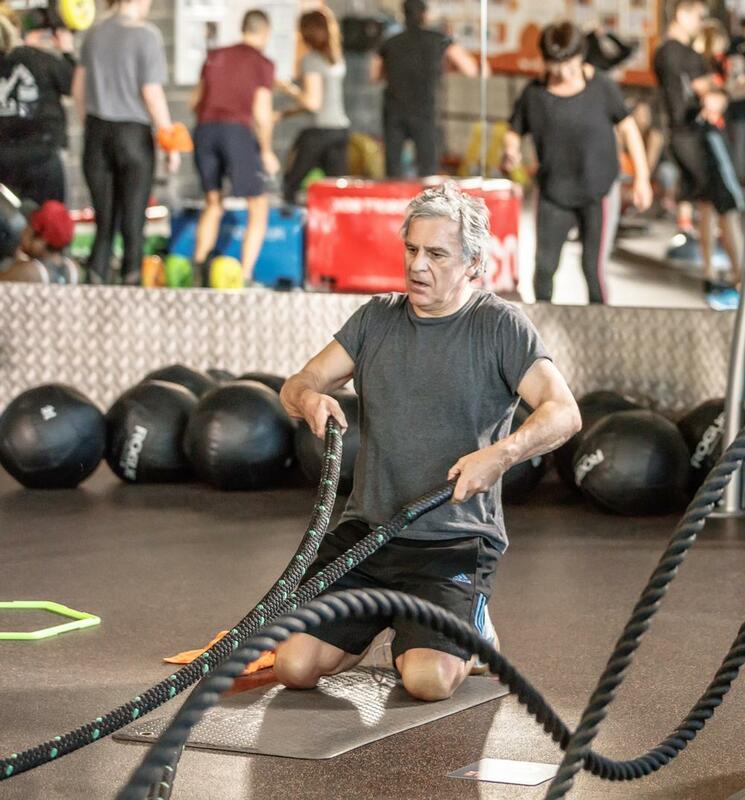 But how quickly does Lorimer-Wing hope to achieve this ambitious goal for the easyGym brand? “At a minimum, we’d like to be in 10 countries by 2020, acknowledging that we may have just a few gyms operating in each country by that point. We will absolutely be going after a number of markets,” he says. He continues: “We launched the franchising business in autumn 2017, initially just in the UK, and in the first five months we had more than 1,000 expressions of interest. But for us it isn’t about driving as many franchise sales as we can. By prioritising the number of markets we’re in, we can focus on recruiting as many franchisees as possible that can be successful. 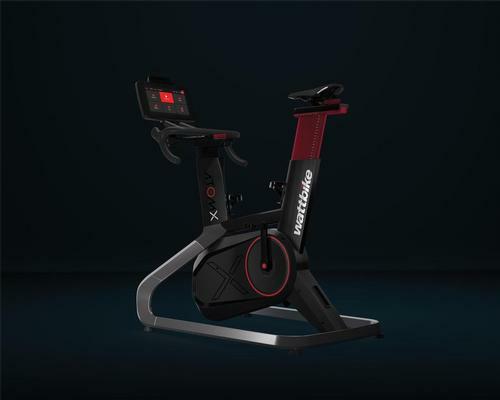 “With that in mind – while we might be slightly more bullish in countries that don’t yet have a big low-cost exposure – you won’t hear us saying that we have a target of 500 gyms over the next 10 years because there simply isn’t the capacity in the UK market for that. Our targets will vary from market to market. “What will remain constant, though, is the knowledge, systems and programmes that we’re able to share with our franchisees. 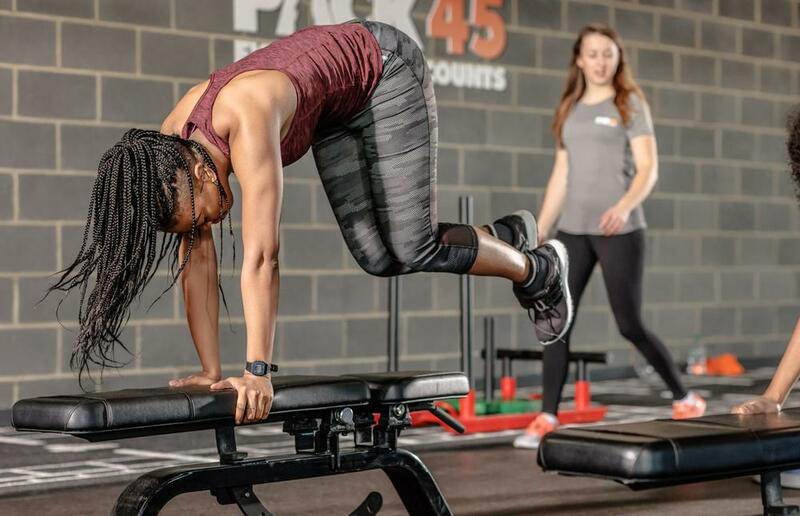 For example, over our seven or eight years of fine-tuning the easyGym model, we’ve reduced the required CapEx to open a club by about 30 to 40 per cent. We can bring this knowledge to our partners. “I would expect that to be the same with any good franchise. What we do have that no other franchise can bring is the consumer-facing power of the easy brand, which is why we’re initially focusing on the countries and cities that easyJet flies to – we’re starting to open up discussions with potential European partners now. So how does the franchise model compare to that of the existing company-owned clubs in the UK? 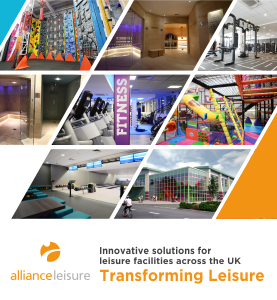 “We see the overall model remaining the same as we roll out: a core gym offering with our value add-ons, open 24/7 wherever possible, with a lean staffing model and charging low-cost prices. It will also remain the case that at least 70 to 75 per cent of available space should be for gym use. 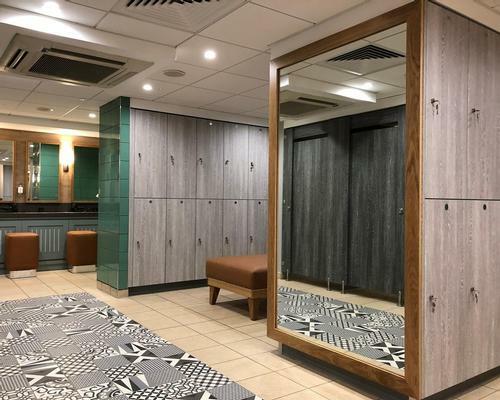 This is critical for our volume-driven business model, whereas in more traditional clubs – by the time you add in the changing rooms, pools and so on – you’re lucky to have 50 per cent gym space. 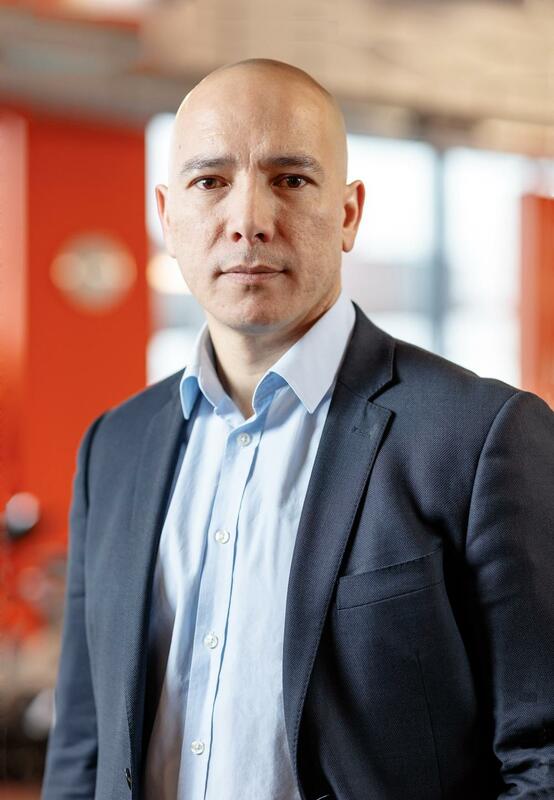 “However, the size of easyGym clubs will be scalable moving forward. 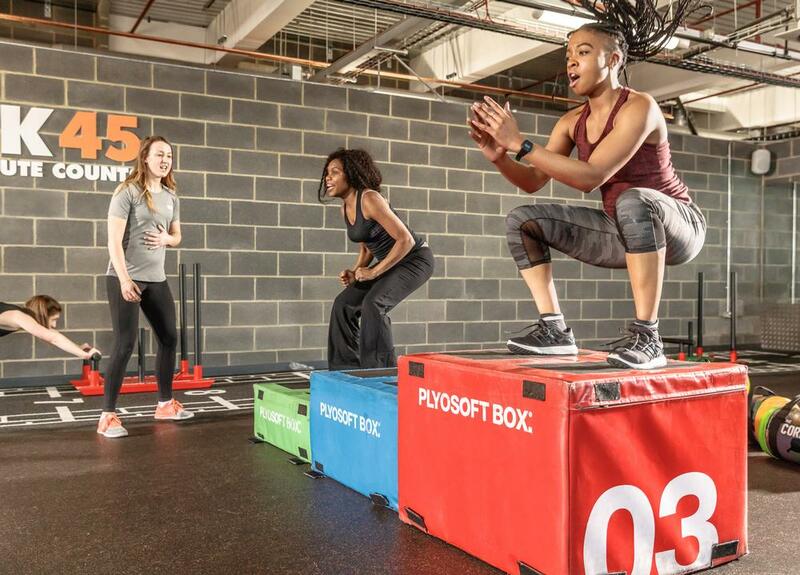 And we already know that the easyGym model can work in a small, medium or big box. 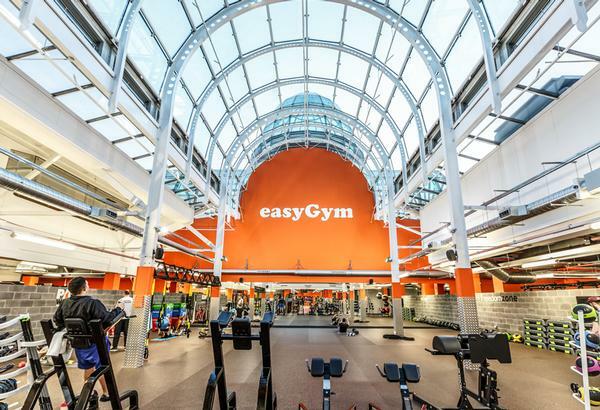 In fact, easyGym can work in a space of anything from 5,000 square feet to around 20,000 square feet, which is the size of our flagship club on Oxford Street in London. The other important part of this story is that the easyGym model has changed recently. Lorimer-Wing explains: “The question I often get asked is: ‘What makes you different?’ I can talk about better quality equipment, high quality fit-outs, a strong brand, but it doesn’t quite cover it. Because, apart from the brand, you can replicate all of those things. 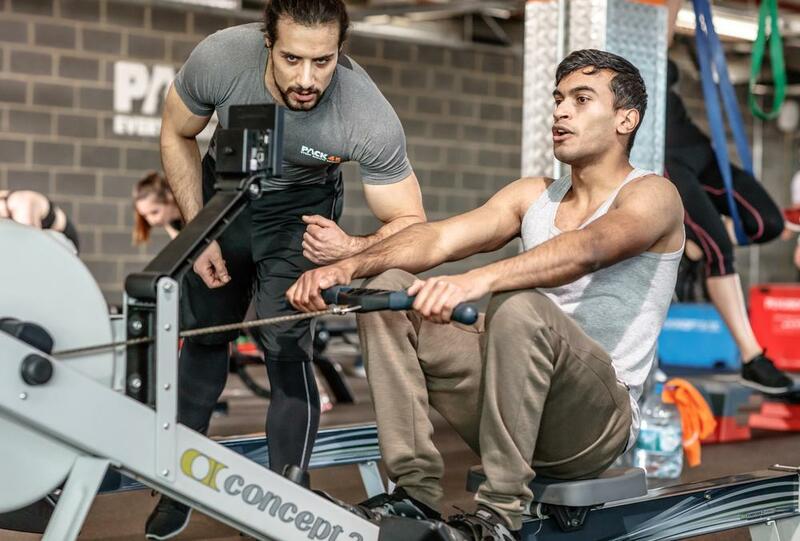 “We wanted to create something in the offering itself that was unique to easyGym. 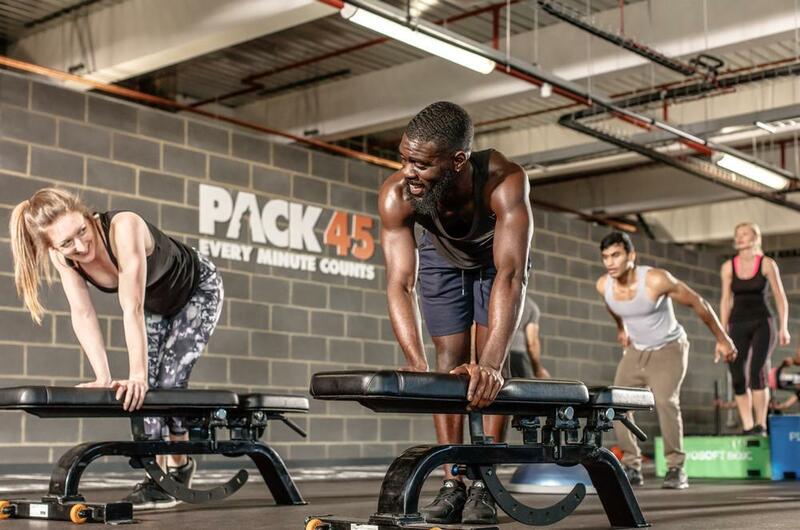 The result is PACK45: a 45-minute interval training programme that uses a method we’ve called WIIT (Whatever Intensity Interval Training). Trialled at Oxford Street at the end of 2017 and now launched in all our clubs, it’s free for all members. “We felt HIIT – high-intensity interval training – had been over-used as a term, and also felt it implied a suitability for more elite athletes, which isn’t what we’re about. We also questioned whether, when you have HIIT programmes that last maybe an hour, they’re really HIIT. Can people honestly keep it up that long? 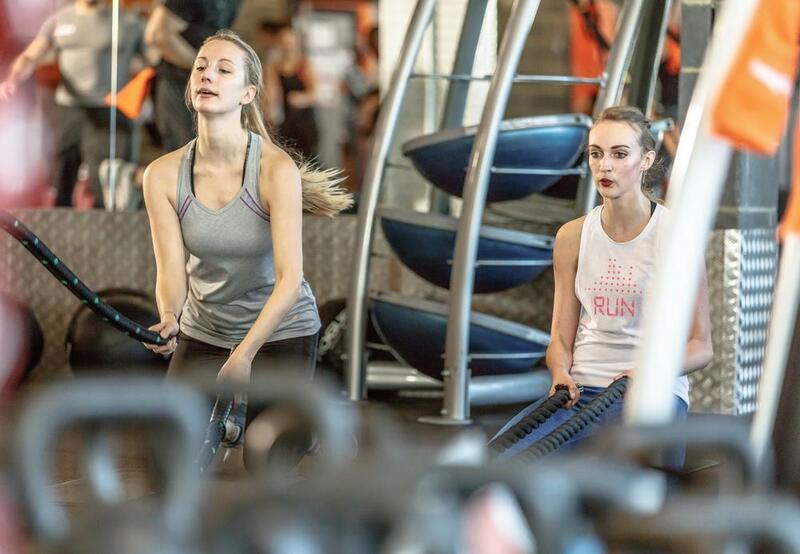 “Our ‘Whatever Intensity Interval Training’ ethos is designed to be much more inclusive. We’re about trying to help people of all different shapes and sizes to achieve the important goal of good health. But he has more up his sleeve. “The latest Mintel report indicated that 70 per cent of all gym members don’t actually know what they’re doing in the gym. 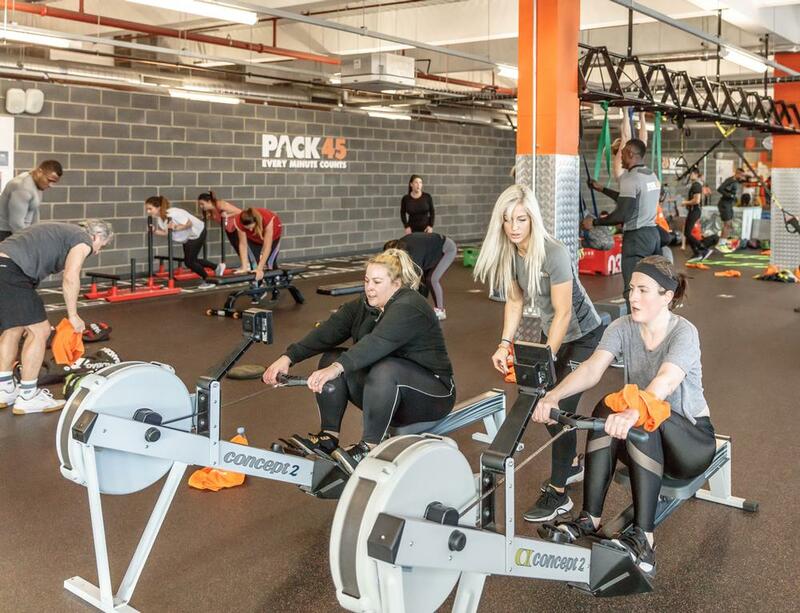 That’s particularly the case with low-cost clubs such as ours: 30 to 40 per cent of our members have never joined a gym before, and they don’t know where to start. He continues: “We’ll aim to have WORKSHOP45 in all our clubs from Q2 this year and will offer them every day – maybe even two or three a day. They’ll be free to all our members in small groups of four to six people. Lorimer-Wing concludes: “We now have a model that we’re really confident about rolling out, and I think that our members believe in what we’re doing too. There’s certainly a growing loyalty among our membership base: if you look at any five-year period, our members will typically be with us for two-and-a-half of those years. “It shows they’re using our model the way it was intended, coming to the club when they’re signed up, but when they know they aren’t going to use it – over holiday periods, for example – they cancel their direct debit and aren’t charged. Then they just come back when they’re ready and reactivate their membership for a £5 fee. Lorimer-Wing continues: “So now our sights are clearly set on expansion. Our 10-year plan is to be on our way to becoming a global brand. We won’t necessarily be a global brand in 10 years’ time – not in the way I would define it anyway – but I believe we will certainly be on the path to achieving that.